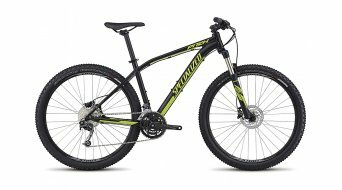 Are you dissatisfied with the handling of your bike or do you simply want to try something new? 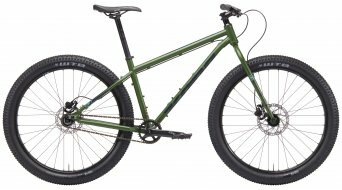 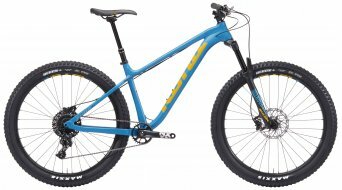 The wheel size of 27.5 inches or 650B is the balance between the classic 26" wheels and the 29-inch ones. 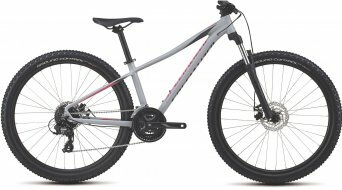 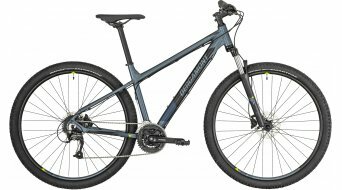 A 27.5-inch hardtail bike offers the mountain biker the advantages of its "little" and "big" brothers. 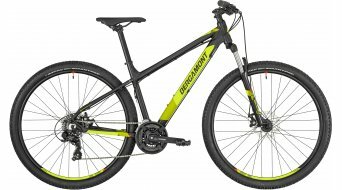 It has a highly smooth ride and at the same time incredible maneuverability on the narrow, interlocking trails in the woods. 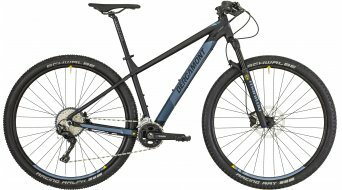 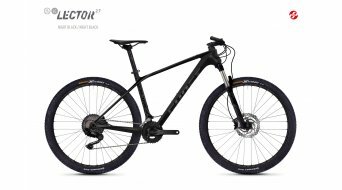 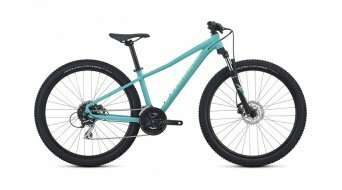 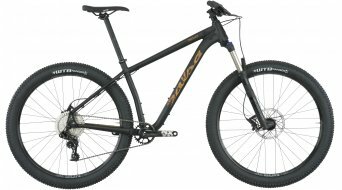 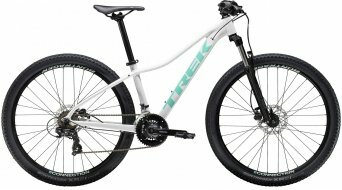 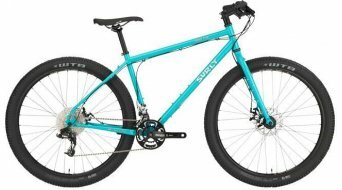 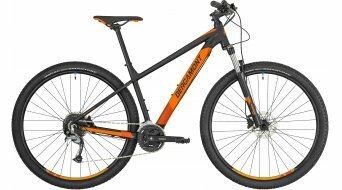 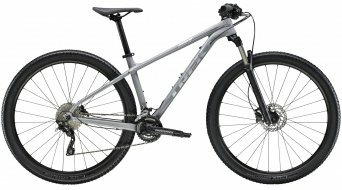 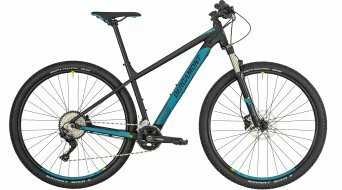 A hardtail bike with the wheel size of 650B offers, among others, short cross-country bikers and women the opportunity to enjoy the advantages of the bigger wheel diameter. 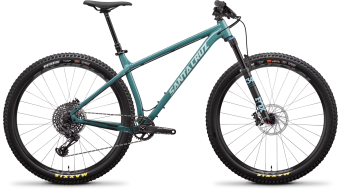 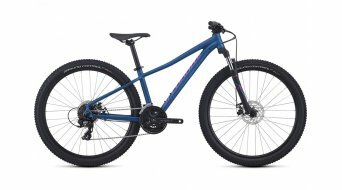 The range of options for the 27.5-inch hardtail mountain bike is huge. 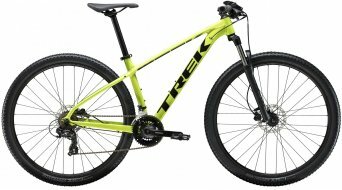 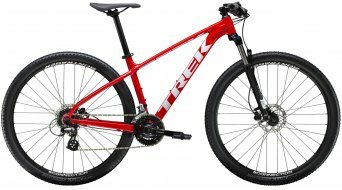 It starts in the lower price segment and goes up to the noble full carbon hardtail racing bikes from top brands like Specialized, Trek or Storck.